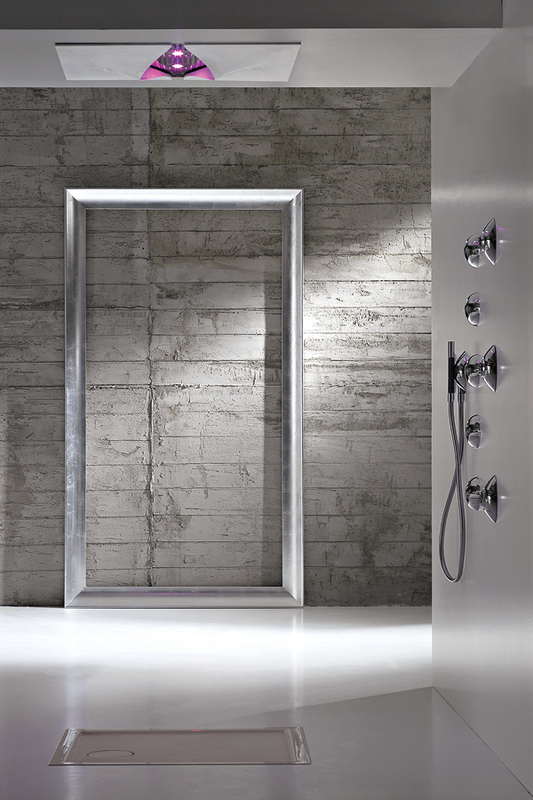 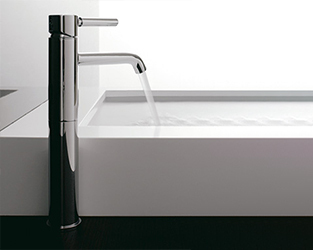 Designed by the Architecht Roberto Innocenti, the TANGO series is the new Zazzeri proposal for a bath ambient in step with the times. 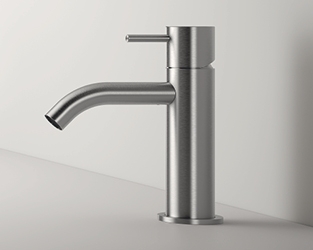 The collection design is an union of intricate geometries and nature retrievals, in a mix of forms that satisfy the architect’s fancy and the most careful customer taste at the same time. 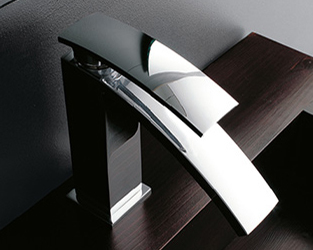 The “bell” body section and the circle’s arches that forms the spout are the main reasons that repeat themselves in all the series articles. 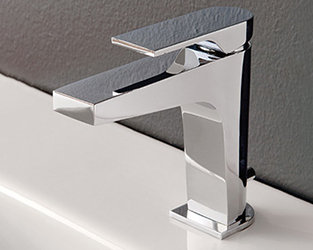 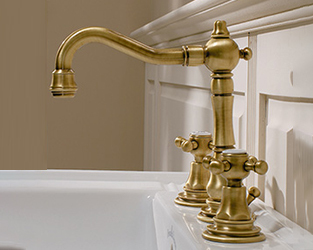 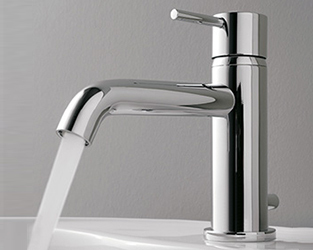 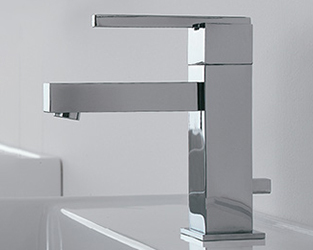 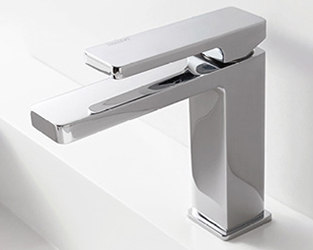 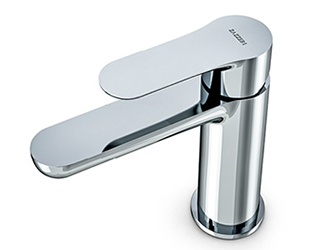 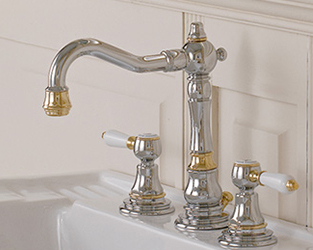 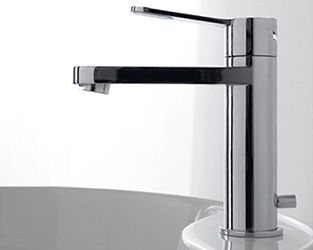 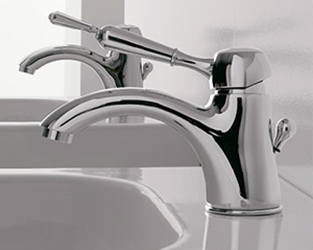 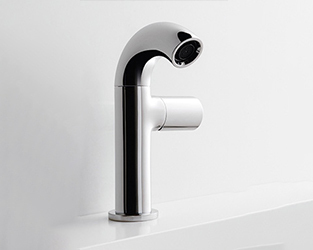 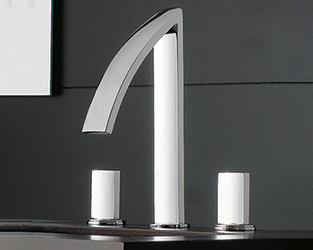 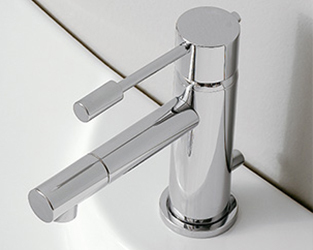 Every faucet, mixer or bidet, can be set with a particular aerator that allow to spare water: 8 l/min or 5,5 l/min for mixers and bidet. 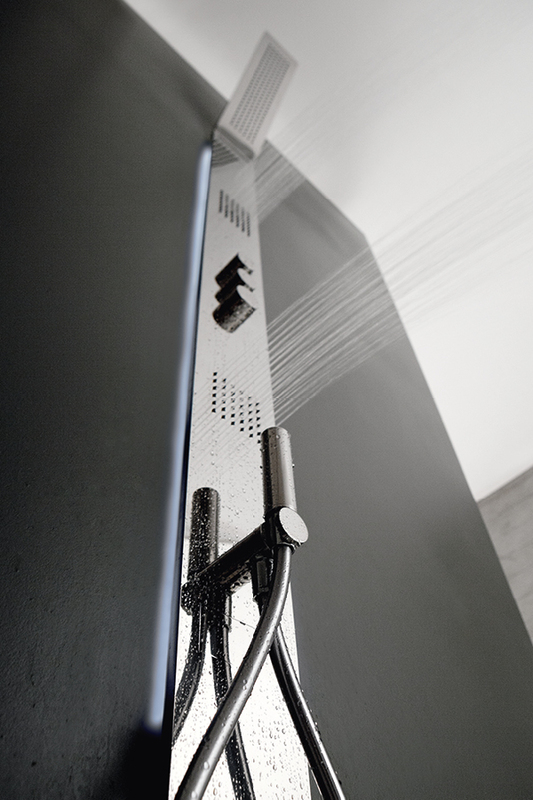 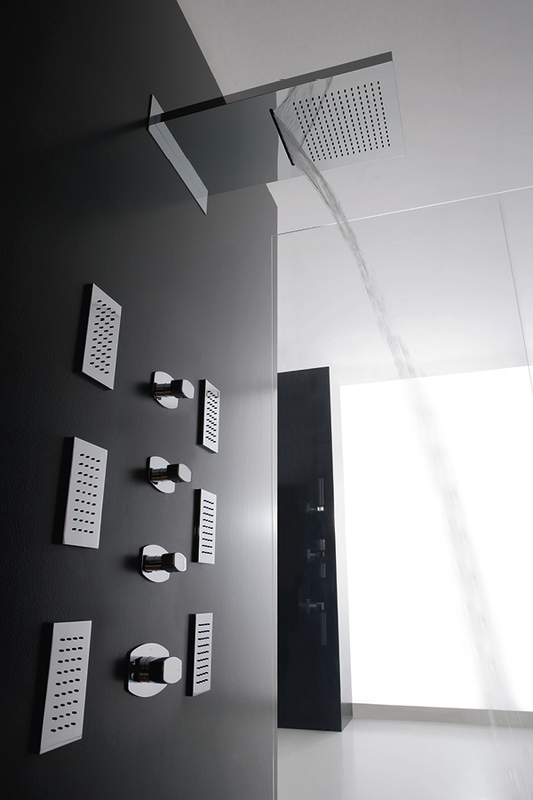 The new little shower also, 105 mm diameter, is available in the eco-version with 6 l/min water output. 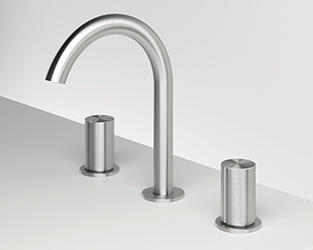 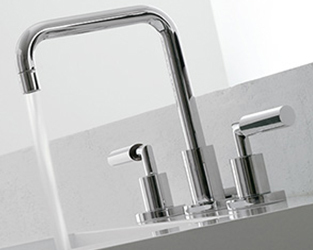 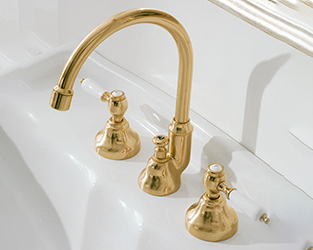 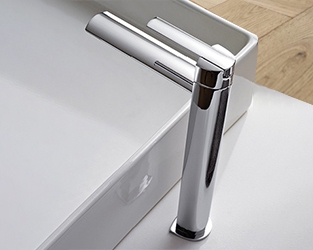 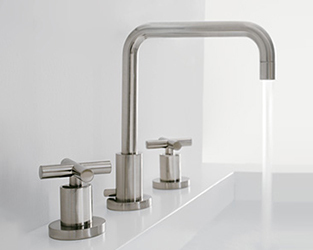 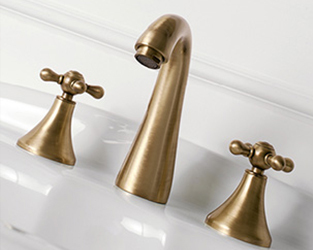 With two finishes, chrome or nickel mat, and as many as ten different mixer proposals, the TANGO collection offers a wide range of articles for every furnishing solution.